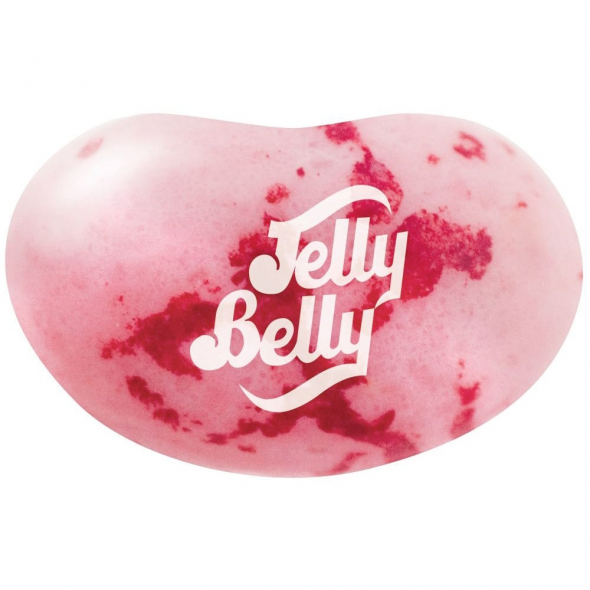 Pink and red speckled jelly bean tastes just like strawberry ice cream! 1kg supplied in an original Jelly Belly factory sealed bag! Strawberry Ice Cream: Ingredients: Sugar, glucose syrup, modified cornstarch, strawberry puree, acidity regulator (E330), concentrates of (apple, black carrot, blackcurrant, carrot), colours (E100, E150d, E171), flavourings, glazing agents (E901, E903, E904), salt, tapioca dextrin.